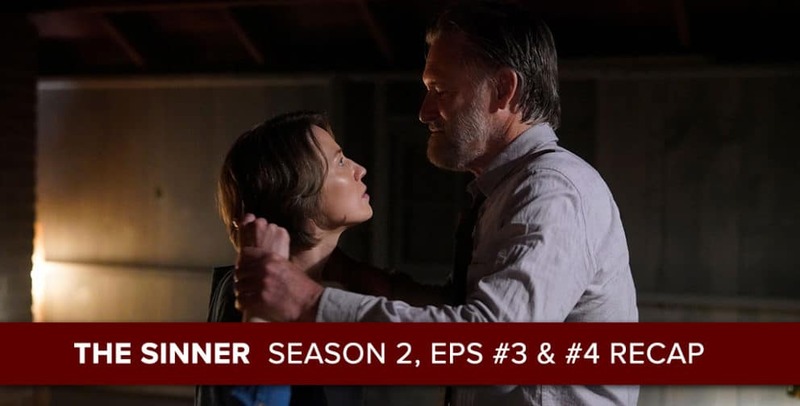 Josh Wigler (@roundhoward) and Antonio Mazzaro (@acmazzaro) deposit eggs into your brains in the form of their double recap of “The Sinner” season two, episodes three and four. Making up for missing a week, Josh and Antonio launch into the two most recent episodes of the USA Network series, doing their best to make sense of the enigma known as Shadow Julian. Submit questions and comments about the podcast at postshowrecaps.com/feedback.